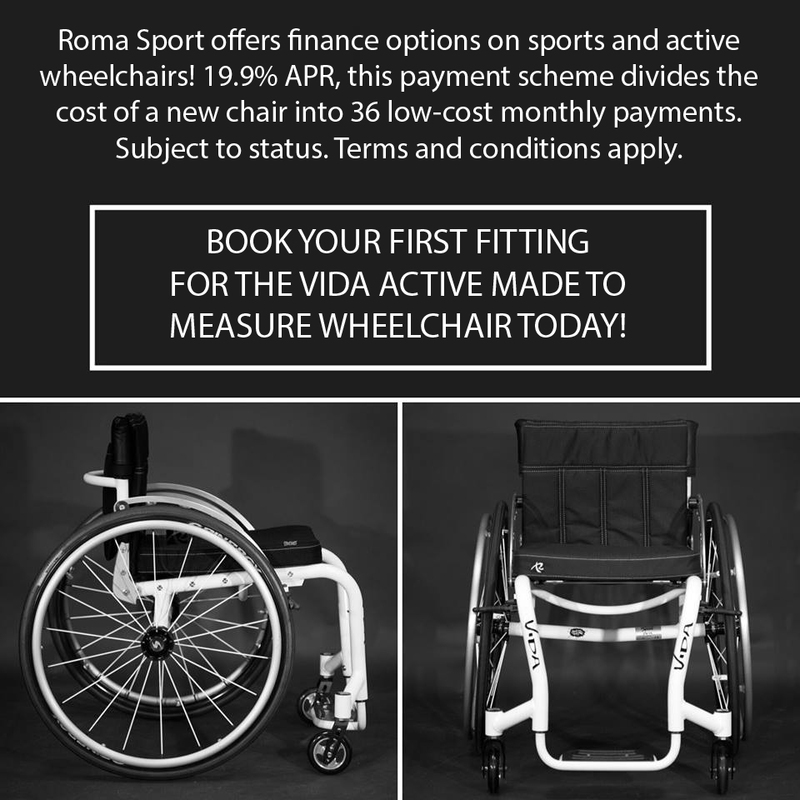 Roma is pleased to launch a new website for our Vida Active wheelchair range. We have been counting down to this day for weeks. The #VidaActive #wheelchair website is now LIVE! 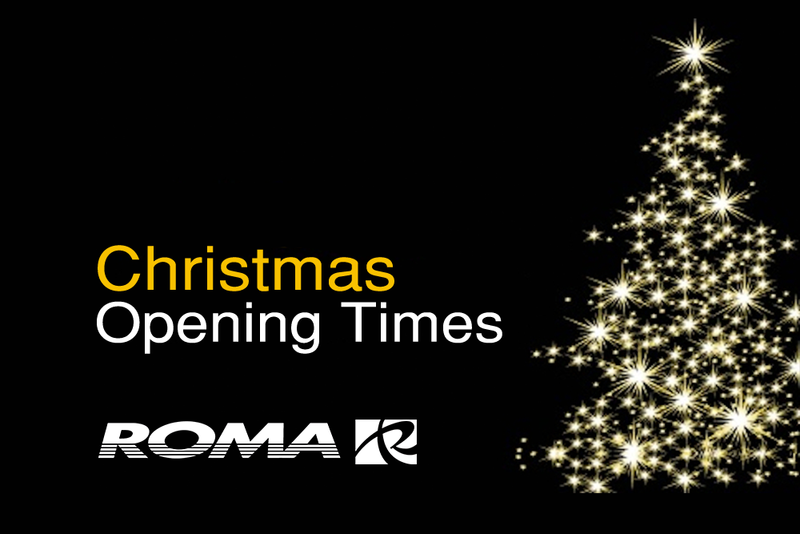 Follow the link below to learn more about this Made to Measure active wheelchair.